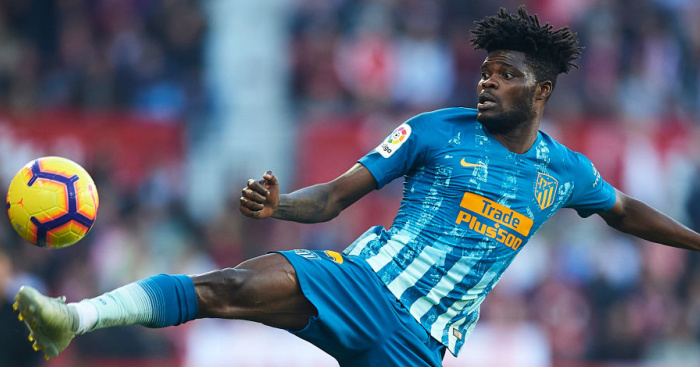 Liverpool have placed Moses Simon on their summer target list, while they are set to sign a Belgian winger and Arsenal are after a Barcelona starlet, all in the Euro papers. 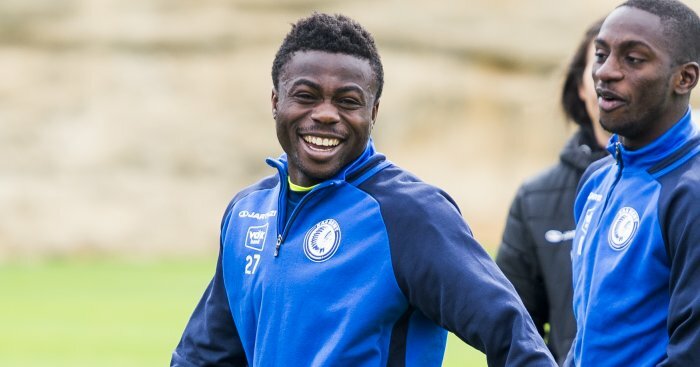 Belgian outlet HLN report that Liverpool have placed KAA Gent winger Moses Simon on their wanted list. The 22-year-old Nigerian is also believed to be interesting Newcastle United and Brighton & Hove Albion, but it’s the first time Moses has been mentioned as a target for Jurgen Klopp. The diminutive Simon, who is under contract until 2019, has made 25 appearances, scoring five goals and claiming two assists this season. The former AS Trencin player has made 16 international appearances for Nigeria and has apparently arrived on the radar of Klopp. 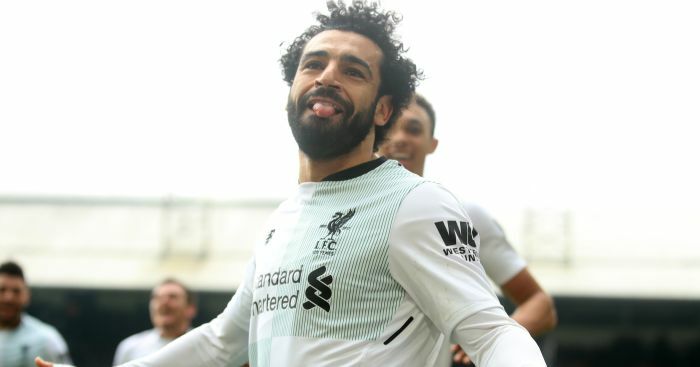 Moses is predominantly a left winger – hardly a position Klopp needs to strengthen, unless he is planning on losing Mohamed Salah this summer. 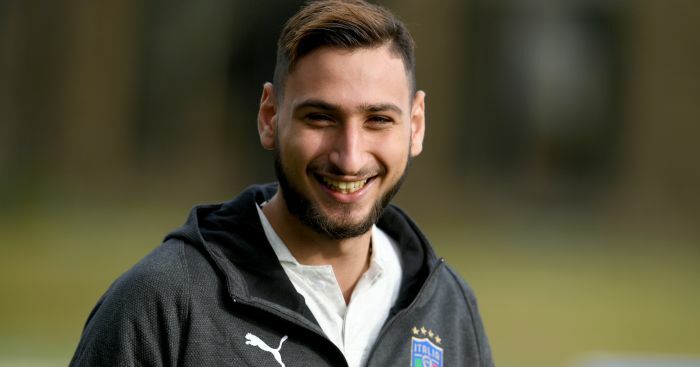 American publication Sports Illustrated claim Robert Navarro is a summer target for Arsenal. The Barcelona starlet , who will be 16 next week, and he is understood to be one of La Masia’s brightest prospects. The report claims the 15-year-old will be free to leave the club on his 16th birthday, as long as he does not sign a new deal, and the Gunners are watching his sitiation. 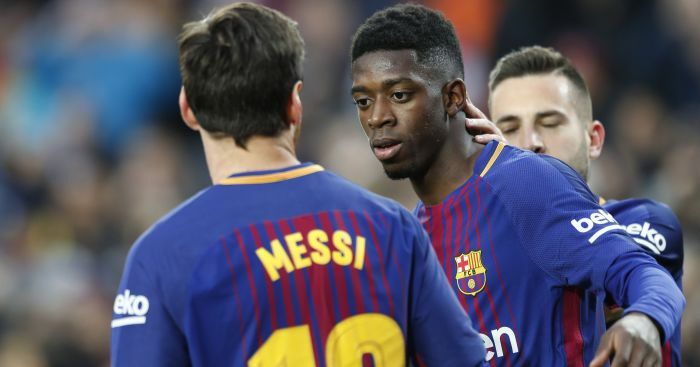 Ousmane Dembele has “emerged as a target for Arsenal and Liverpool” after failing to impress Lionel Messi at Barcelona, according to a report. 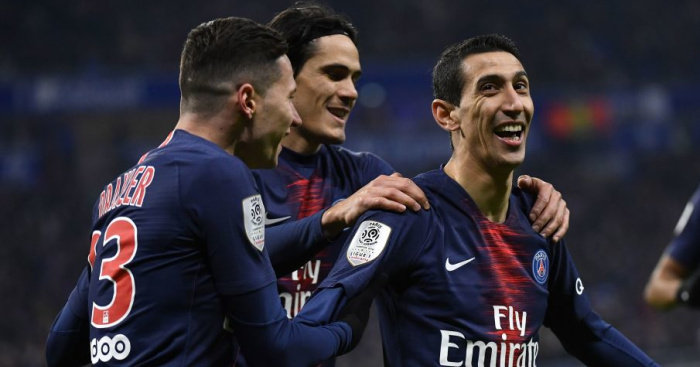 The £120million man only arrived last summer, but he has failed to click at Barcelona with Messi and Co. and the Argentina star wants him sold. 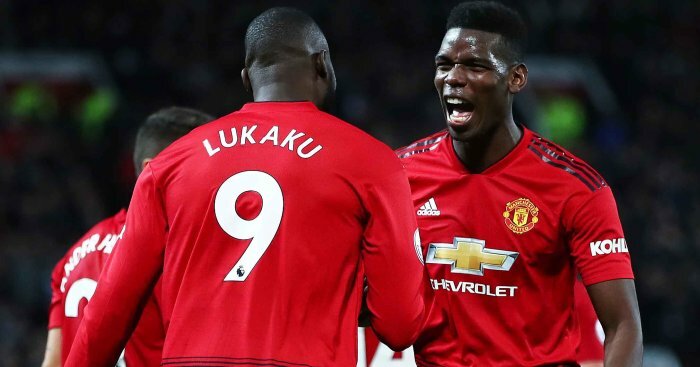 Spanish outlet Don Balon claim Messi is growing increasingly frustrated with Dembele – and he has sanctioned the summer sale of the France forward. 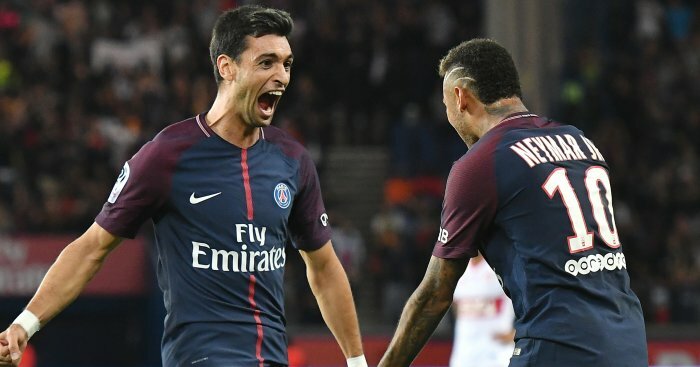 Dembele, 20, has failed to justify his huge price tag and the arrival of Phillippe Coutinhon in January has made his life harder. 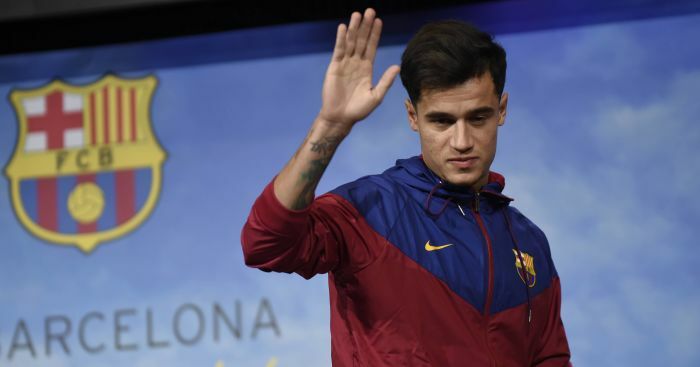 The players has made just eight La Liga and Champions League starts after his season was disrupted through injury. Dembele missed 20 games after injuring his thigh in September and he picked up another muscle injury in January which sidelined him for another seven games. 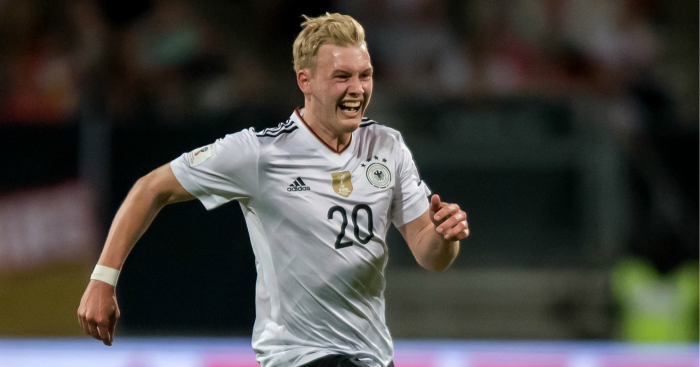 Julian Brandt has signed a contract extension at Bayer Leverkusen, seeing him tied to the club until 30 June 2021.